So you’ve written a book – congratulations on all that hard work. Now you must be thinking about publishing. Delphian Books specialises in self-publishing and we will make it easy for you. 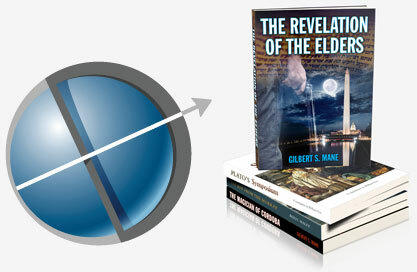 We are a self-publishing firm with 20 years of experience. In this time we have assisted many clients in producing self-published titles such as novels, non-fiction works, family histories, memoirs, children’s books, and business texts. We are a one-stop-shop, offering a complete service to authors, starting from editing and proofreading to through to design and production of your hardcover, softcover or eBook. 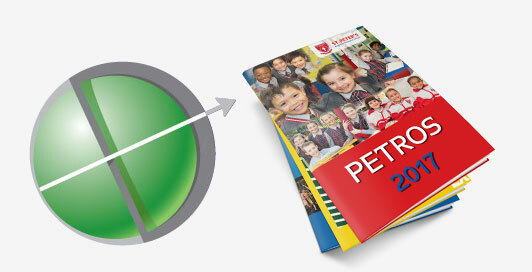 Delphian Books offers a fully personalised service to schools, colleges and universities in design and printing of yearbooks, magazines, prospectuses and promotional materials. At Delphian Books we understand the varying needs of school staff as they put together major print projects, especially the all-important Yearbook. From concept to printed product, we will work with teachers or a student committee to produce a stunning publication, on time.